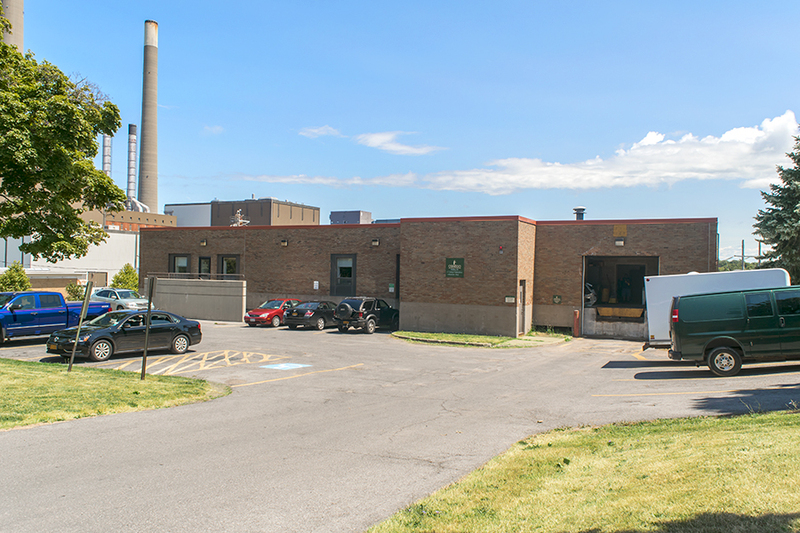 Service Building 20, also known as Garage Building 20, is located on the east side of campus, behind Rich Hall, at the juncture of Sheldon Avenue and West Schuyler Street. Service Building 20, also known as Garage Building 20, is located on the east side of campus, behind Rich Hall, at the juncture of Sheldon Avenue and West Schuyler Street. The building is used for one of the technology labs and also houses the Office of Publications. Opened in 1971, Garage Building 20 has been in use for almost 50 years.